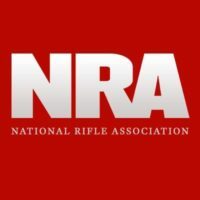 The following video is brought to you courtesy of the NRA YouTube Channel. Click the video below to watch it now. On Tuesday, November 6, defend freedom. 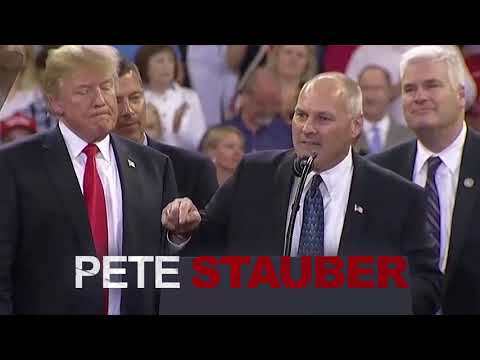 Vote Pete Stauber for Minnesota’s 8th Congressional District! D.C. Joe has got to go.